Bend it! Shape it! Twist it! The Twist Pillow holds ANY position for perfect comfort and support – Anywhere You Go! 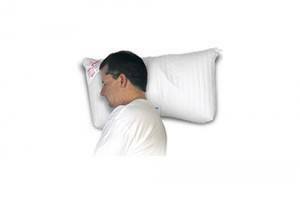 The Contour Twist Pillow bends into any position for custom comfort and support. Go ahead, twist it, bend it, shape it and it stays put! 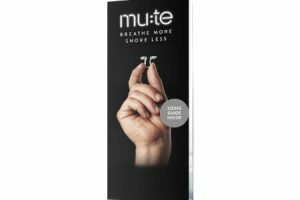 Now it even comes with soothing massage! Soft, comfy poly-foam with bendable linkage inside is what makes the difference. Wrap it around your neck to relieve stress and relax stiff muscles. Slip it around your waist to energize and soothe muscles your lower back. Or shape it over your shoulder to alleviate muscle strain. Soft, comfy poly-foam supports your lower back, neck, head, shoulders or legs or arms at home, at the office or while traveling. Custom shaping lets you target muscle groups like never before! Soft velour cover is zippered and removes to wash. 26″ X 4-1/2″ X 4-1/2″. Bends and shapes into any position and stays put. Add massage to any position with just the flick of a switch. Bend it around your neck for reading or watching TV. 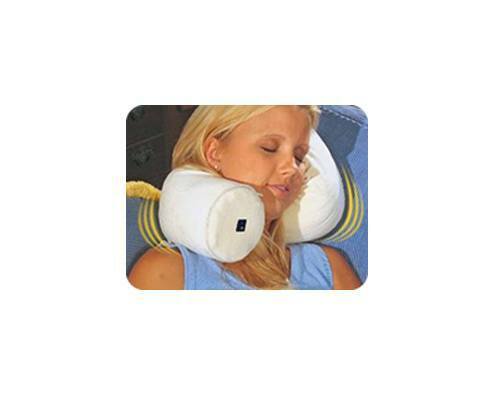 Twist it around your neck and up the side of your head for the most comfortable travel pillow that stays put. The most versatile and useful pillow you’ll ever buy.